SA Where do you currently live? Why do you live there? KK I live in Austin Texas. It is a beautiful place with great weather. Lots to do here. KK My husband. When I met him he had two motorcycles and I had never ridden. 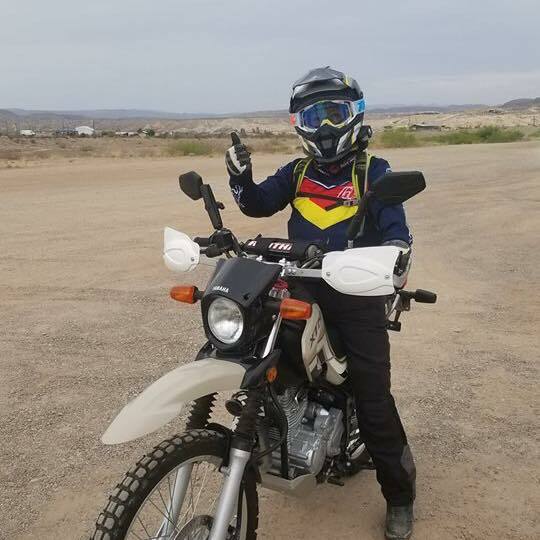 After riding two up several times I decided, at age 52, to learn how to ride. 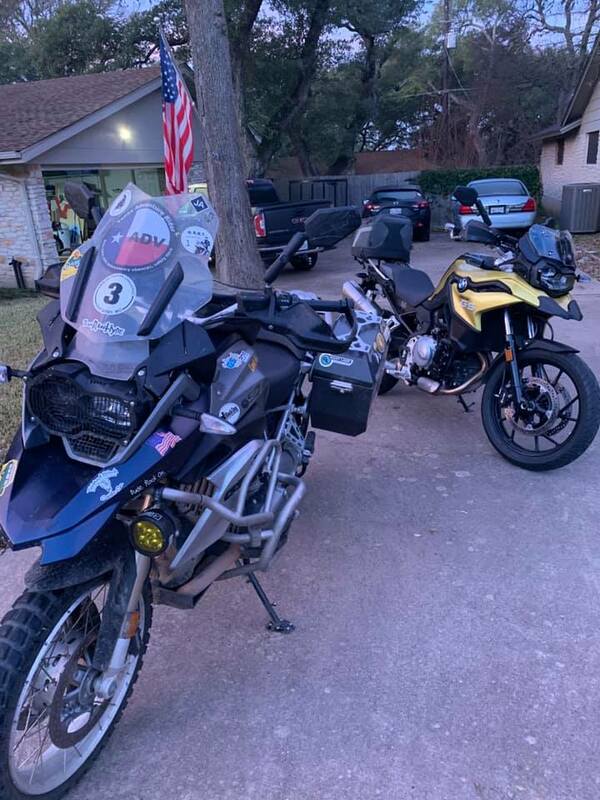 I now own two motorcycles and my husband is still my biggest supporter. 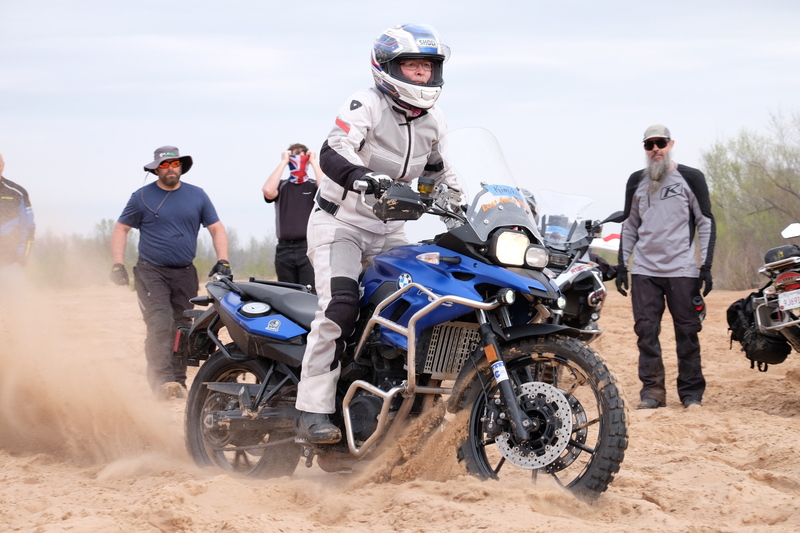 SA Are you part of a women’s riding group? If so, which one(s)? 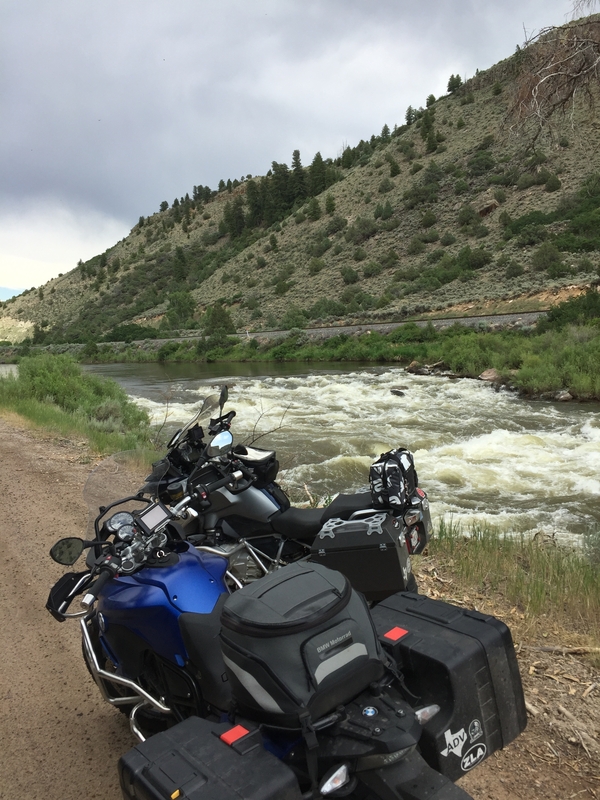 KK I haven’t done a lot of rides but my favorite so far has been Colorado. If you need to ask why then you’ve never been!! KK I love the experience. You truly feel in the elements and in nature. It is a wonderful escape. SA Have you always been drive to explore adventurous activities? KK Nope. I’ve been pretty much non-adventurous. Crazy, huh? KK I’d like better women’s gear and more of it. I’d also like to see more rides with women friends. KK I’m still trying to figure that one out since my retirement a year ago. I was always a workaholic so having down time is different for me. If I had to say one thing now, it is being there for others. KK I want to ride Utah. All of the videos and pictures are just beautiful. I also have a desire to visit all of the National parks and can mark a lot of them off my list in just that one state! 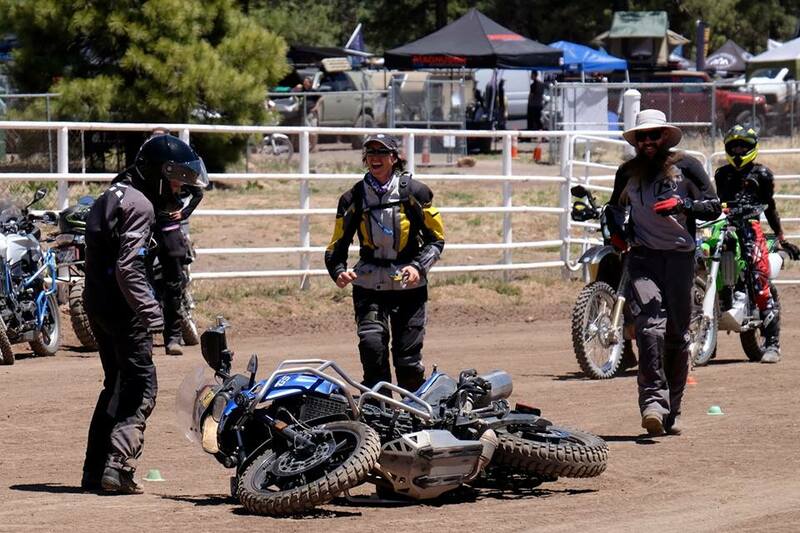 SA What was your worse day on a motorcycle? 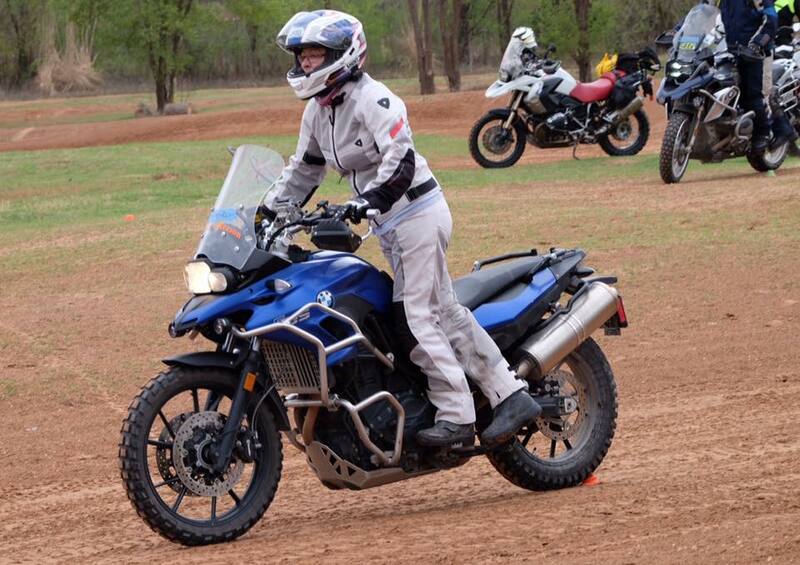 KK My first bike at age 52 was a BMW F700GS. A big bike and I had never ridden. While I can’t pinpoint a particular day, I can say it was every time I dropped my bike at the stupidest places – at a stop sign, at the gas pumps, in the driveway. I have always been a perfectionist and “failing” at this was so hard. I used Facebook to gather support from fellow riders who assured me everyone dropped their bikes (and still do). While I still struggle with the idea of not being a great rider, I have learned that it is okay to have these set backs. So I guess my worse day isn’t so bad. SA What is your favorite food? KK Seafood – especially scallops, fried shrimp, lobster. KK I’m not good at thinking of funny but coming across a cattle drive and riding alongside was pretty funny and amazing too! SA Favorite post ride beverage? KK Either a glass of wine or hot coffee. KK Get better at my slow maneuvering, see more of the great state of Texas, meet more people to ride with. SA Name 3 long term things you would like to accomplish in the world of riding. KK Ride old route 66, ride in Alaska, ride in all of the National Parks.